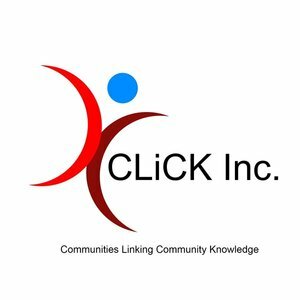 Communities Linking Community Knowledge (CLiCK) Inc have released their official website! CLiCK Inc believes that access to computers is no longer a want, but a need. To fully participate in our society, economy and our democracy, people need to have access to a computer, it is no longer a luxury but a right. As such, equitable access to affordable technology is the base ideal of CLiCK.